Whether you need just a little guidance or you are a snowbird doing business from afar, we’ve got you covered. We will guide you through the entire process… from exact laser measuring to style selection. Along with offering blinds, shades, and shutters we also design custom drapery. PSSAD will assist you in designing cornices, valances, bedding and pillows with 1,000’s of fabrics from which to choose. Window tinting and exterior shades are also available. The possibilities are endless! Wow…what a breath of fresh air…..a business that cares about details and what you want. Harley is an excellent businessman. He gives individual attention. Harley not only the best selection, he gives advice . He offers the good and any bad elements to a product. Color choices are outstanding and the measurement of the final product…impeccable!!! Absolutely gorgeous! I was referred to Harley from a friend of mine who raved about his customer service and the quality blinds she had installed.  So glad I used “Phoenix Shades, Shutters, and Drapery!” Harley was incredibly personable and professional. He measured all my blinds perfectly and everything fit like a charm once they were installed. They came in exactly the timeframe quoted and the installers were awesome as well. I couldn’t be happier with the my experience. Harley was so fun and competent we had him back twice! He had a good selection of products, our shades were made to order and trust me, on a day like yesterday (118 degrees on my car thermometer) we would have perished without them! Everything about working with Harley was A-1 and he is the nicest guy ever! Harley was very prompt, competitively priced, and had a great selection of blinds and shades. I would highly recommend him to others in the future.